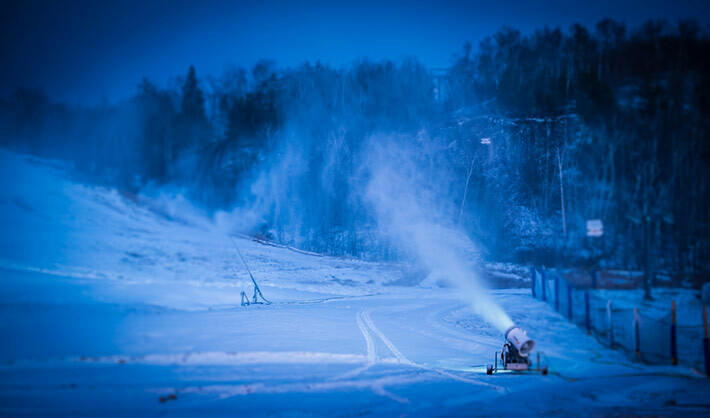 For a second year in a row, Mother Nature brought us perfect temperatures for snowmaking, allowing us to enter Tremblant’s 75th season with a run from top to bottom on the South Side. With 4 runs open on the first day, we managed, three weeks later, to have at least five times that number of runs opened to skiers. 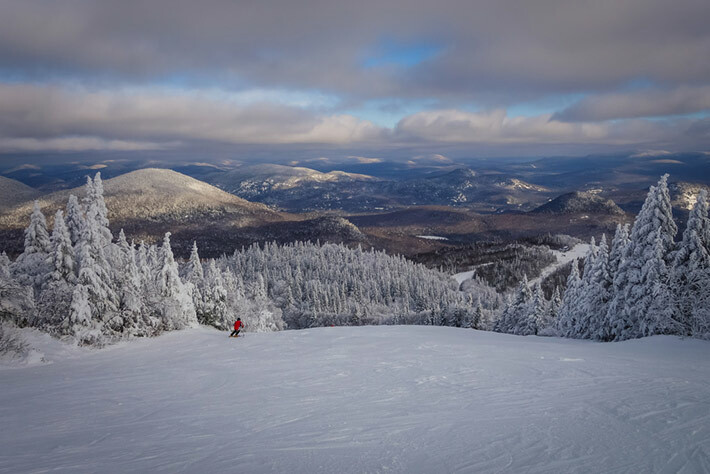 As we wrote these lines, we were still in the top ski areas in North America in terms of skiable acreage and percentage of open runs and lifts. 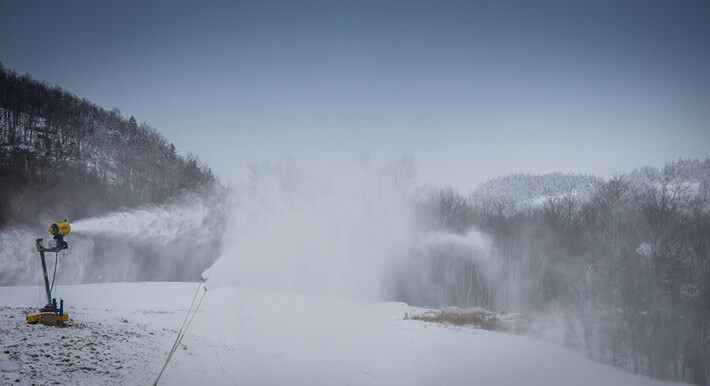 With low temperatures and a 15-centimeter gift from the heavens, we are moving on with snowmaking and plan on opening many trails in the upcoming days. The North Side is now offering over 22 runs while there are 21 runs opened on the South Side. Opening of Versant Soleil and the Edge is also in the plans for the weekend of December 21. Our three magic carpet areas will also be in operation on Saturday to allow beginners to learn to slide with confidence. As these areas open, so will the Sliding Evenings as of Friday, December 20, for guests staying on-site. To maintain the momentum, we will use every window of opportunity to prepare optimal conditions on the runs. It is therefore possible that some snowguns be in operation while you are on the slopes. 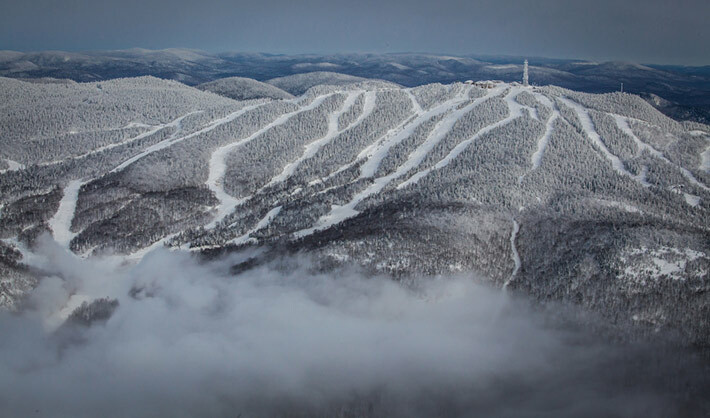 We are expecting Tremblant to be spectacular during the Holiday Season with many trails freshly covered with plenty of snow and excellent snow conditions.